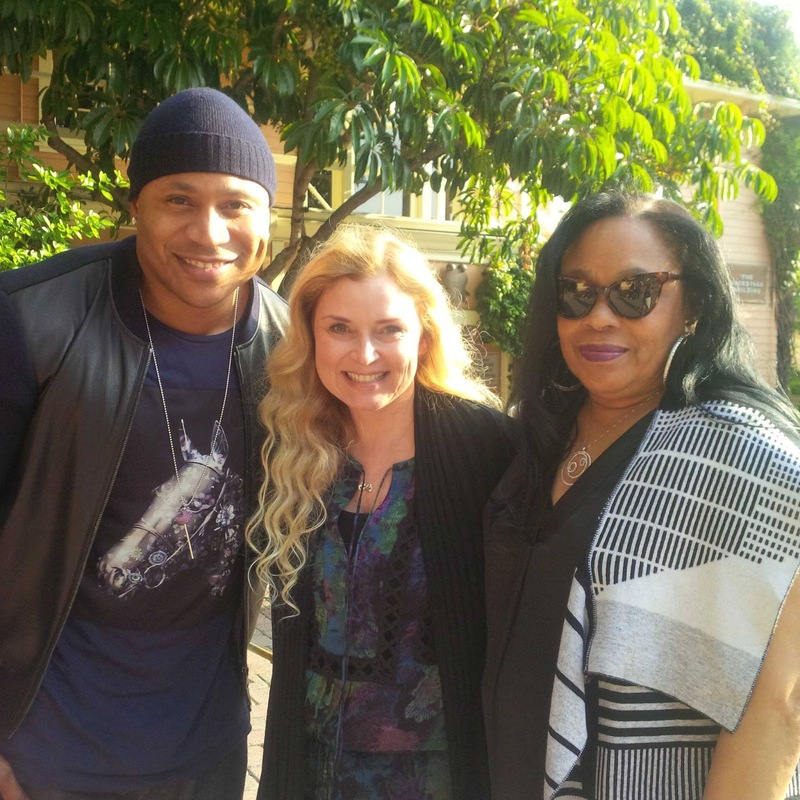 Tonight on "Finding Your Roots" the power of genetic genealogy will be showcased through LL Cool J's discovery that his mother was adopted and the search for her biological family. When I first started working with his DNA over a year ago, it was clear that there was a story to be told and, finally, we are telling it. I will be appearing on the show to discuss some of the DNA analysis and our findings. Check your local PBS listings and don't miss it! Yes, believe it or not, she is alive! I caught that as well. I was hoping/wishing they would have shown footage of Ondrea meeting her biological mother. Great episode! Were you able to test any Lewis yDNA? Hi Sue, No we didn't. Maybe Joan Lewis has though. tonight, whoa, made me a fan all over again. Great work! This was a wonderful episode - one of my favorites! Not only for the adoption angle, but also because of the the boxing interest that LL and his mother shared with their previously unknown ancestors! That brought up an interesting subject about what gets passed down through DNA or shows a propensity for gifts and talents? Congratulations! Not only did you discover that his mother was an adopted but your were able to discover the identities of both of her biological parents and more! Extremely impressive! An absolutely amazing episode, so great that he was able to learn about his biological grandparents! And the connection with the boxing was an interesting detail as well! What a great story and so wonderful that his mother got to meet her birthmother. Great job CeCe! This show was awesome! I have discovered so many adopted cousins through DNA and want to share this with them. I often think it's difficult for me, but it is so much more difficult for them. What do you suggest I tell an adopted cousin? Usually I tell them to look for a first or second cousin and ask them to share their tree. Is there any other suggestions that I can give them?